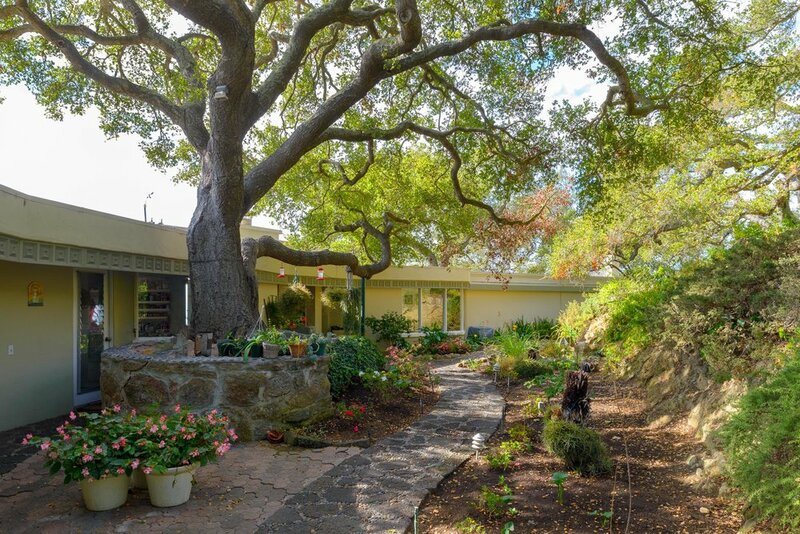 Honored to present our new listing “Wide Horizons” located in the prime East Mountain Drive corridor since 1959 as envisioned by renowned architect John S. Van Bergen for his own family. 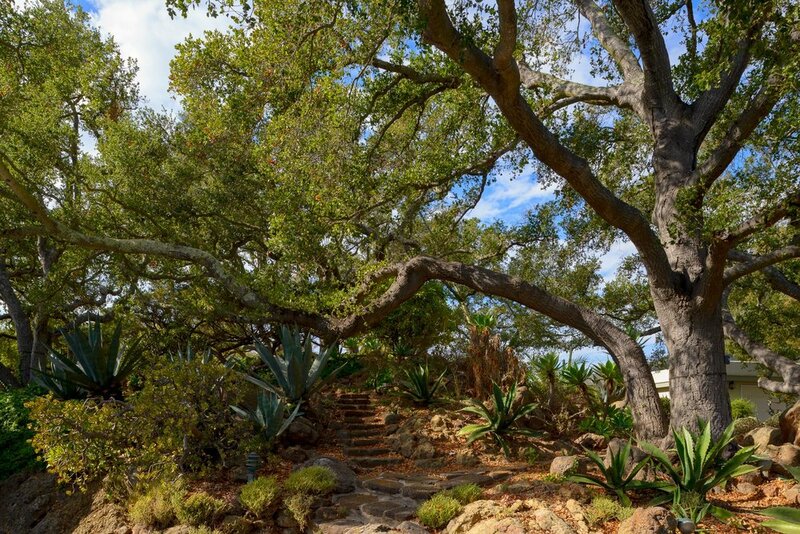 Wide Horizons is situated on 2.86 acres on a promenade of rock outcroppings overlooking the entire Montecito Valley with expansive and impressive Pacific Ocean and Channel Island views from the circular living room. 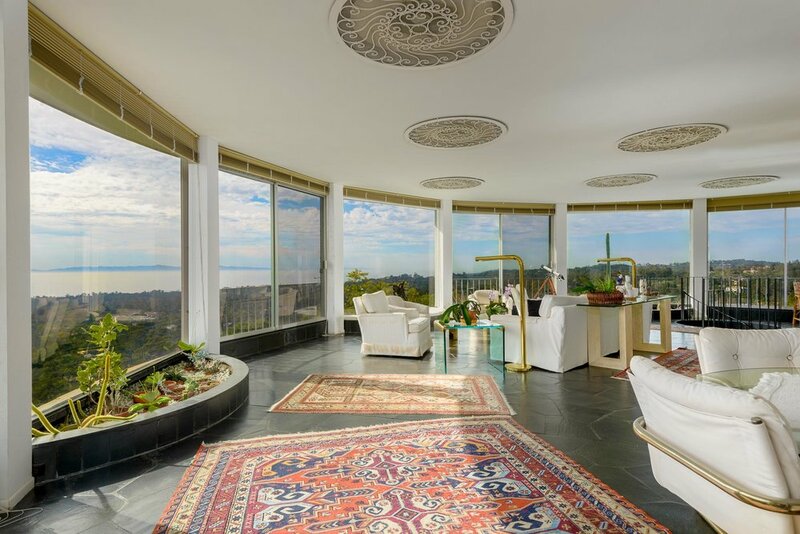 The main house features formal living room, circular view terrace room, kitchen with garden views, formal dining room with views in all directions, four bedrooms and 3.5 bathrooms, laundry mudroom and two car garage. The Guest House offers living room, kitchen with spectacular views, one bedroom, one bathroom and two car garage.